Please fill out the form below, to have Mandana contact you with more information! 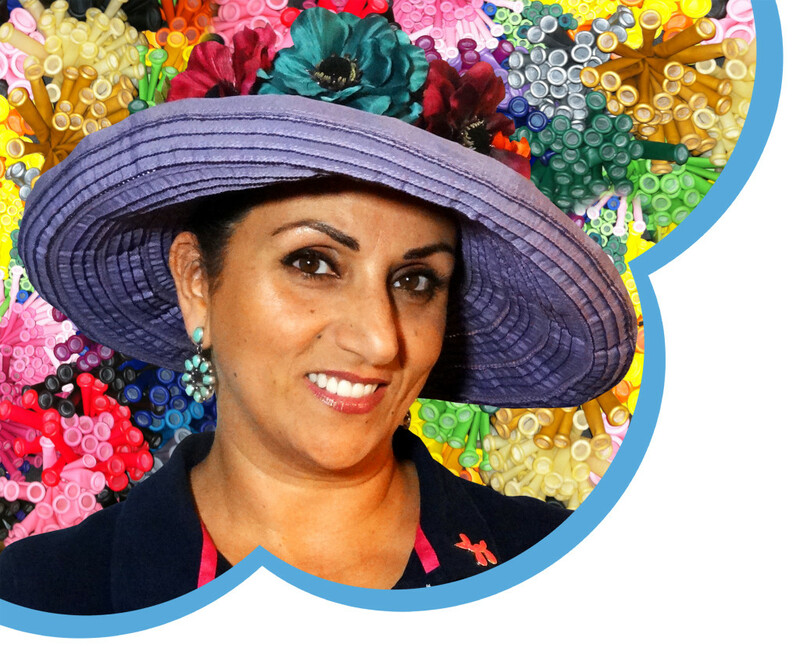 My name is Mandana, from Balloon Artistry by Mandana, and I’ve been making balloon art for over 15 years. 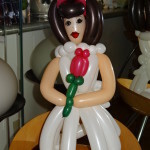 I am an international award-winning balloon artist, have a degree in Early Childhood Education, and an Elementary(K-6) teaching license, so I excel at connecting with and entertaining children of all ages! My fee includes everything from the highest quality balloons and materials to transportation in the Twin Cities metro area. I also carry liability insurance for peace of mind. 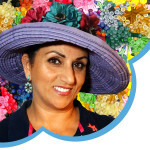 I can charm your guests, young and old, with my fun personality and sense of humor while twisting my creations. I have a terrific picture menu of what my clients can have made, customized with the colors of their choice. 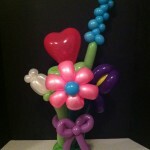 Adults love receiving my amazing balloon sculptures just as much as children! 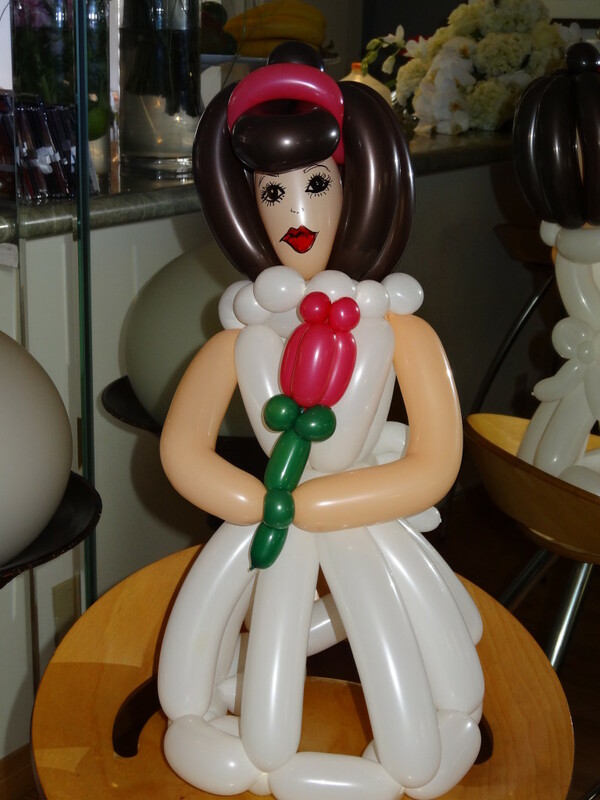 There may be others who make just a few balloon animals and charge less, but the one thing I hear over and over again from my clients is that they have never seen anything like my amazing balloon creations! I also offer pre-made custom balloon centerpieces and decor that can match the color palate of your wedding or party, starting at $25 and up. 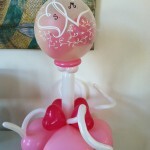 By providing an outstanding huge selection, lightening fast speed, and attention to details that make a beautiful balloon creation, I am your best entertainment option for an enchanting, marvelous, unique, and unforgettable experience for all! Some of my clients include: 3M, Life Time Fitness, Ecolab, National Kidney Foundation, Special Olympics, Walk to End Hunger, Volunteers of America, Stillwater Medical, and countless schools, churches, weddings, birthdays and private parties. 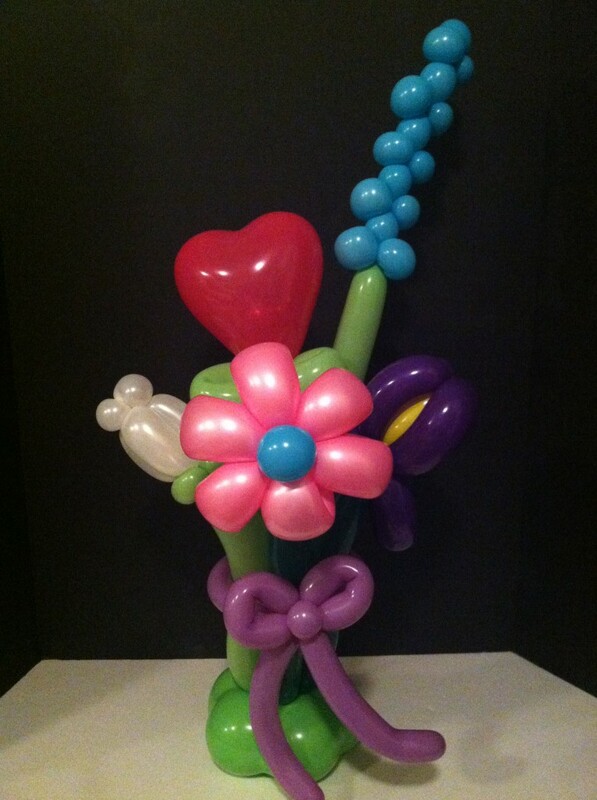 Thanks for your time and attention, and I hope you choose to include Balloon Artistry by Mandana in your event. 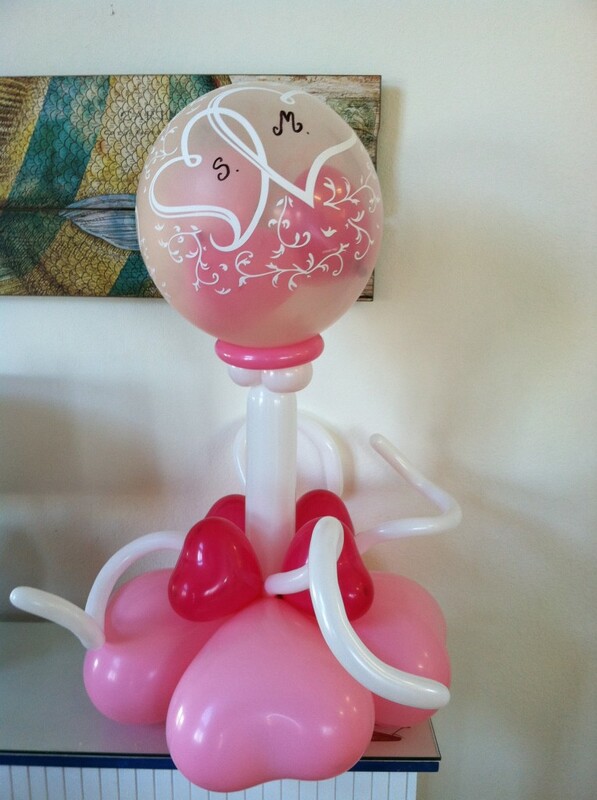 I can make your wedding reception, rehearsal dinner, or bachelor/bachelorette party spectacularly exciting, memorable, and a total blast with my superb balloon creations! Please view some of my previous work on my website to see the level of my expertise, and contact me with any questions or to book your event today!